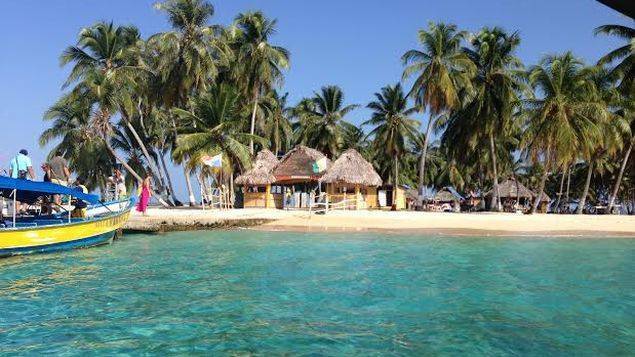 San Blas, an archipiélago of 365 islands, is one of the most beautiful places in Panama. 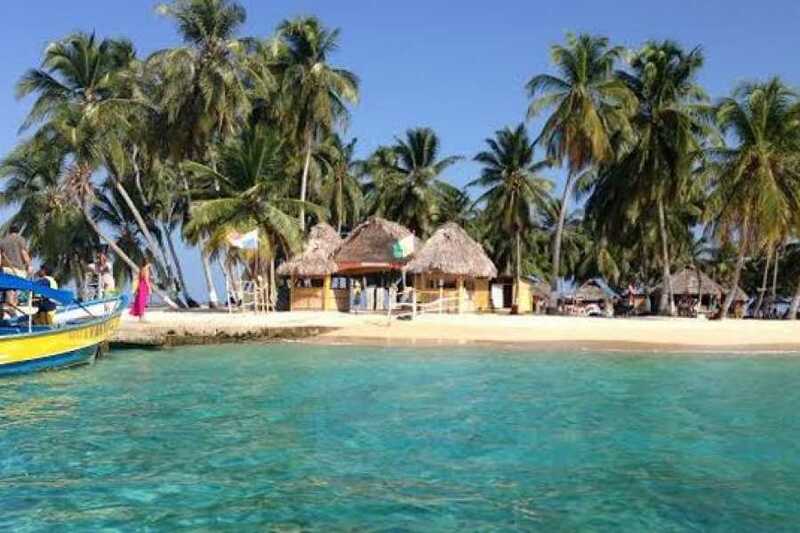 You will be able to visit 2 of the most beautiful islands, not just in San Blas, but in the Caribbean. Be delighted by the white sand and the crystal clear turquoise water while you sail from one place to another and when you step on the marvelous islands. Get the chance to see the Starfish Bank at the natural pool and the sunken ship, to have a traditional lunch and to buy Guna handicrafts directly from the craftsman/woman. AVAILABLE: From October 17 until November 2 (every day). - Ground and water transportation. 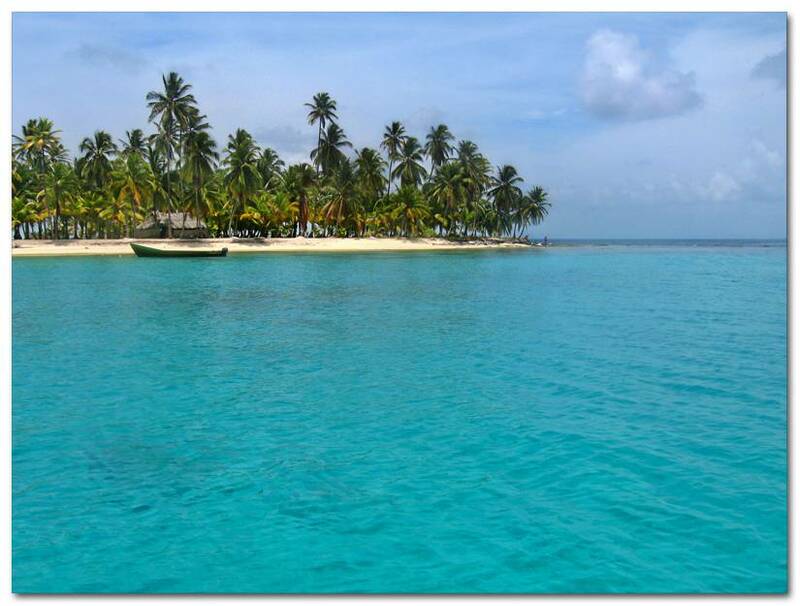 - Visit to 2 beautiful islands and the Natural Pool of Starfish. - Traditional lunch with 1 non-alcoholic drink. - Entrance taxes to the County (around $28 p/p). 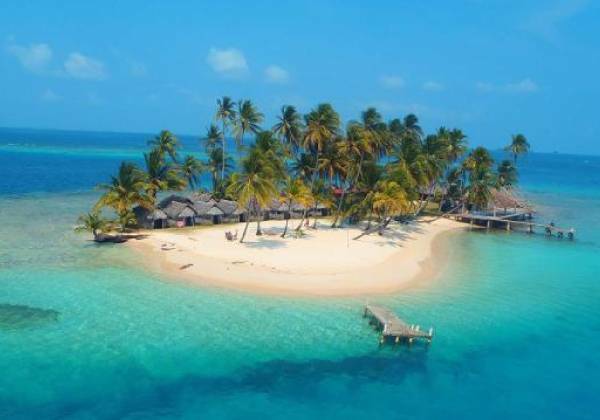 San Blas, an archipiélago of 365 islands, is one of the most beautiful places in Panama, famous for its beautiful White sand beaches, classified as the 1 of the 5 more crystalline waters in the world. Not only the water but its art and the impressive Guna culture will also take your breath away. 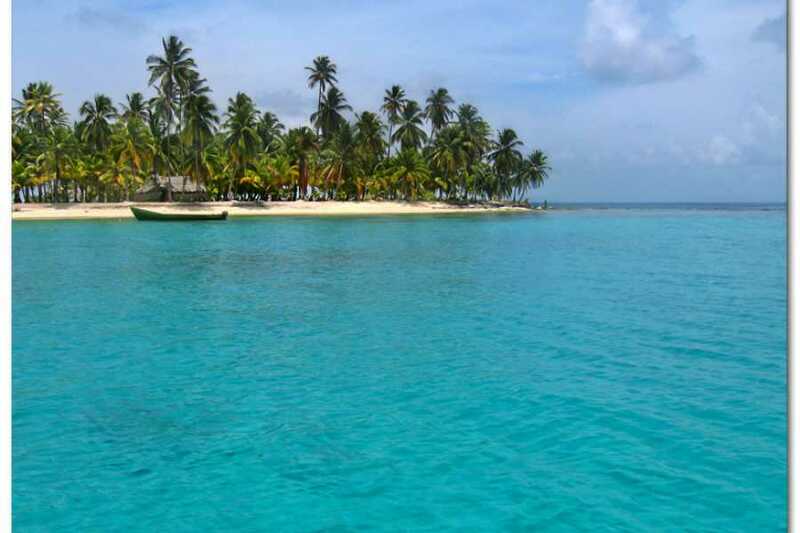 You will have an amazing experience visiting 2 of the most beautiful islands, not just in San Blas, but in the Caribbean. Get the chance to see the Starfish Bank at the natural pool and the sunken ship, to have a traditional lunch and to buy Guna handicrafts directly from the craftsman/woman.